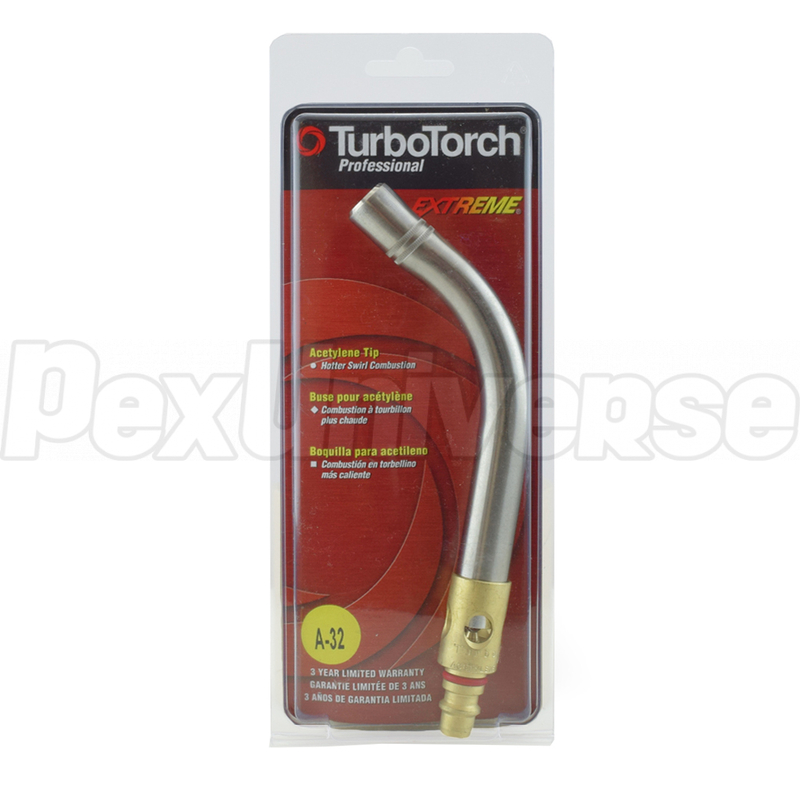 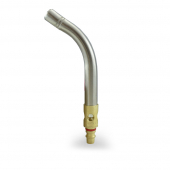 This is a complete replacement tip (not just a tip end) for standard, non-self-lighting TurboTorch air acetylene torches. Fits standard G-4 model handle. Tip gas flow: 33.2 scfh @ 14 psi (0.996 cu m/hr @ 0.9 bar).